Rosie Mace with a happy student. 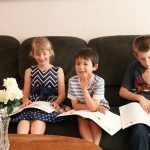 Learning how to play the piano is fun! 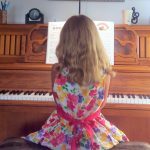 My love for music, and particularly for playing the piano started in my early childhood. I remember begging my mother to sign me up for piano lessons. 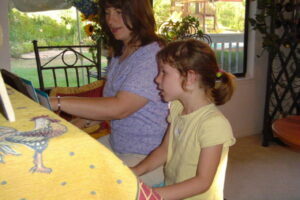 We did not have a piano, so she rented one, signed me up for lessons, and my journey with music began. My dream was to learn how to play the piano very well as fast as I could. 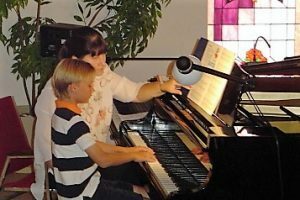 I took piano lessons twice a week, every week for many years, and performed classical repertoires at many recitals, competitions, and concerts. I was privileged to study with great piano teachers. 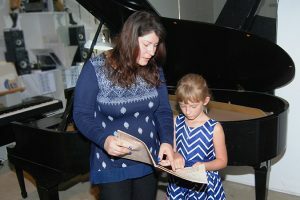 I was fortunate to learn from great piano teachers like Donka Jivkova, Silvia Gocheva, and Svetla Stoyanova, who encouraged greatly my love for music, and inspired me to work consistently toward my goal to be my very best. I continued my studies in piano performance throughout my high school years. I was accepted to the Kliment Ochridski University in Sofia, Bulgaria where I studied Music Theory, Piano Performance, History of Music, Choir Directing, and Music Pedagogy. I graduated, earning a Bachelor of Arts degree with Major in Elementary Education, and a Specialization in Music Education. 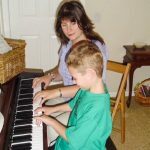 I have been teaching music in public, as well as private schools since 1990. I have had the privilege to perform in concerts on many occasions. 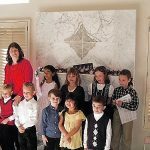 I have also been a Music Director and a pianist at my church, both in Bulgaria and here in the United States, conducting music practices and performances. I have taught many students, both children, and adults, also students with special needs. Some of my now advanced students are still with me after over 7 years and we have become good friends. 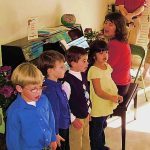 Along with my private piano lessons, I have also taught the Minimusic Course at the Montessori Child Development Center in Poway, CA. Contact me today and receive a free trial lesson.